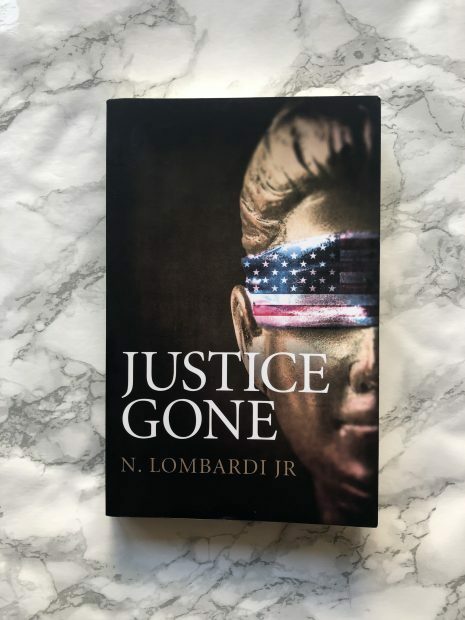 "It has nothing to do with justice"
Although covering topics which may be hard to swallow, Justice Gone by N. Lombardi JR is a very important book focusing on prejudice in a court-room style drama. Oh thrillers, how I love thee. 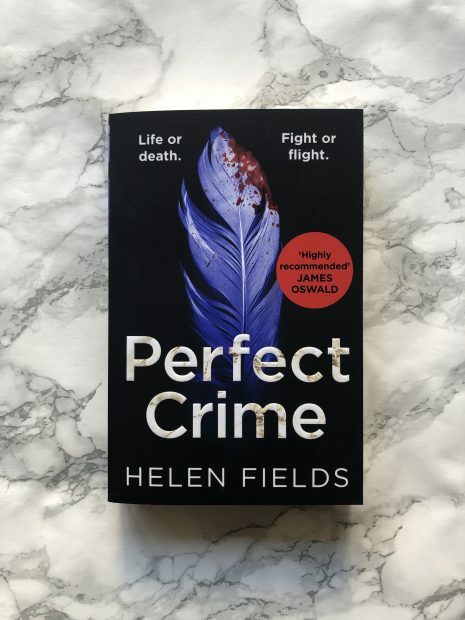 Perfect Crime by Helen Fields is a wonderful example for why I love this genre so much. 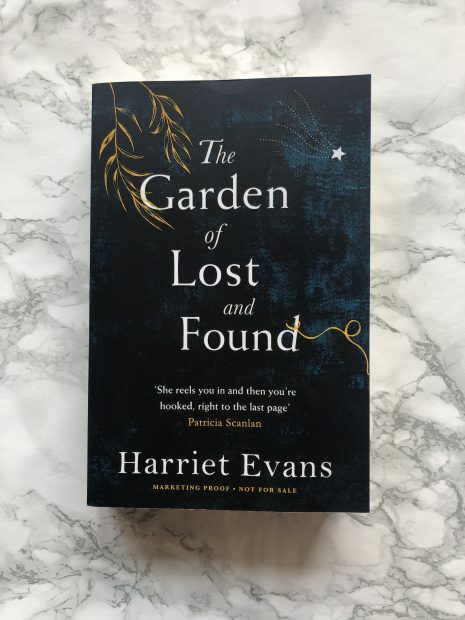 Escape into a world of beautiful writing with a mesmerising story… meet The Garden of Lost and Found by Harriet Evans.